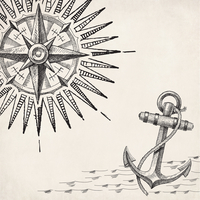 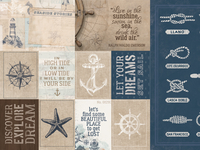 Seaside adventures are on the horizon with our High tide collection! 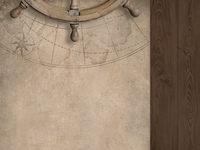 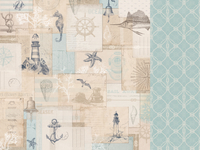 A neutral colour pallet teamed with deep navy hues and sailing imagery perfectly captures the elegant, coastal calm of this range. 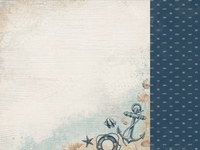 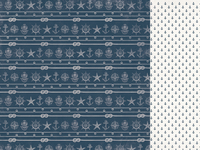 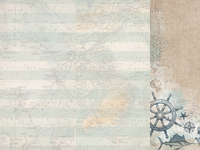 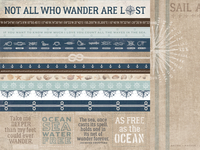 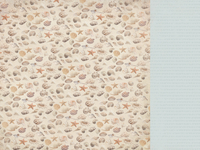 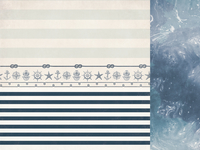 The rustic nautical inspired papers in this collection will have you dreaming of a seaside home in the Hamptons!